Michael J. Isaac Financial Services works very closely with businesses and individual clients to help make sure we protect, maintain and grow their assets. 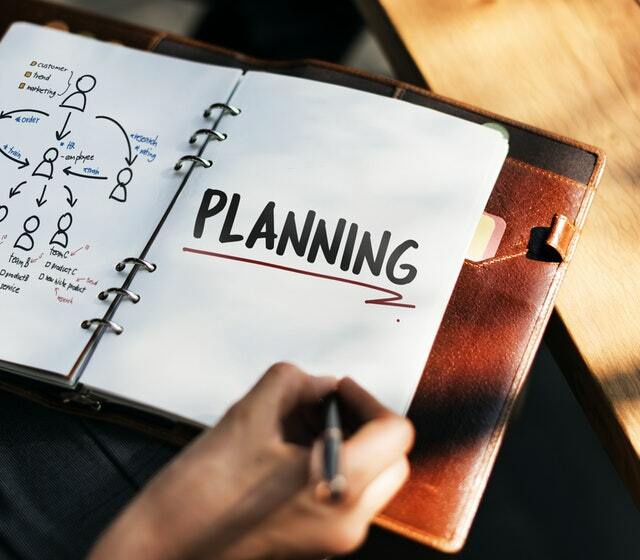 For our business clients, we examine their insurance and retirement plan needs and develop a strategy to help business owners and their employees achieve their financial goals. We do a complete and thorough examination of our individual clients' financial situations in order to help them assess what their needs are, and create a plan that is flexible enough to accommodate change over time and satisfy their financial objectives.This includes wealth accumulation, maintaining their current lifestyle throughout their retirement and helping them achieve financlal independence. We can help you address your needs of today and for many years to come. We look forward to working with you through all stages of your life.